/ Why is this giant Buddha statue on SZR? 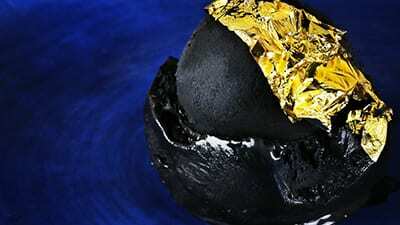 Have you spotted this Sculpture on the roads of The UAE? 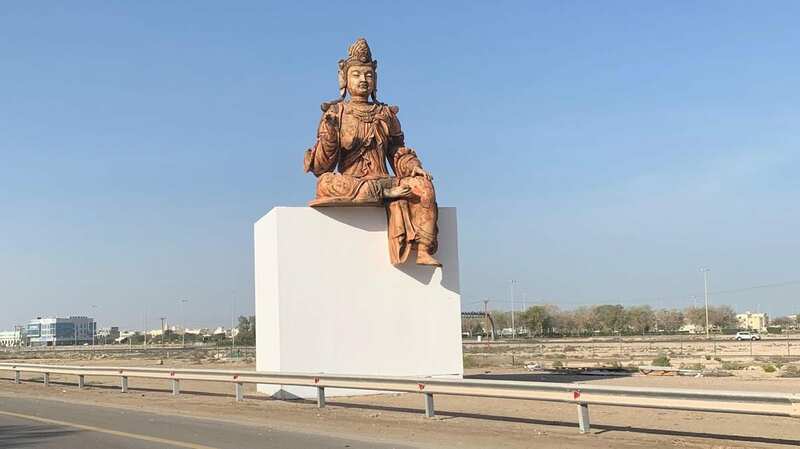 A massive 10m high 3D Buddha statue has been placed on the E11 Sheikh Zayed Road! 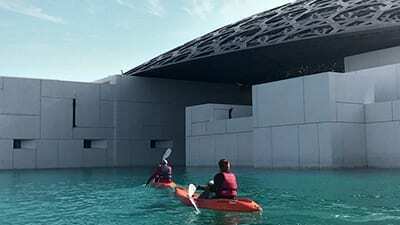 Turns out its part of Louvre Abu Dhabi's Highway 2nd edition that will be launched on April 7. You'll spot more artworks in the coming days from Louvre's collection on Sheikh Zayed Road!